Lincolnshire’s Craig Neve is set to be one of the ten newcomers contesting November’s Macau Grand Prix with the 28-year old earning his place on the grid after a string of strong performances at the International road races, particularly the Isle of Man TT. 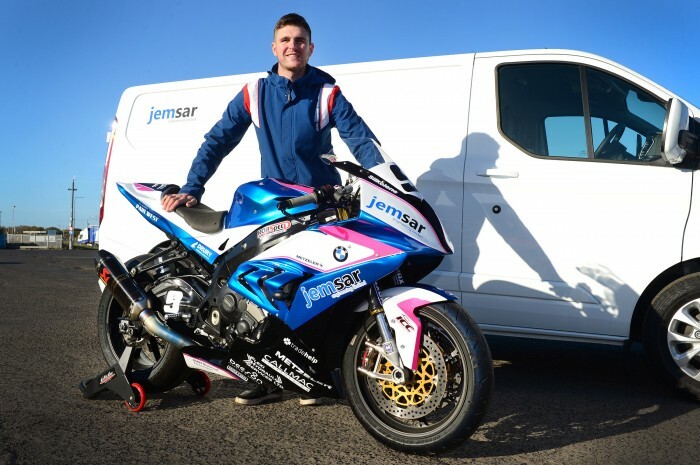 Neve, a former regular in the British Supersport Championship, will ride his own Superstock-spec BMW S1000RR under the Jemsar Racing banner and is relishing the prospect of tackling the 3.8-mile Guia circuit for the first time. Neve first took to the roads in 2015 when he competed at the Manx Grand Prix, immediately stepping up to the TT the following year where he lapped at close to 125mph and won a bronze replica in each of his six races. Since then he’s improved rapidly and is now knocking firmly on the door of a top ten finish around the Mountain Course, as seen by his 11th and 14th place finishes in this year’s Senior and Superstock races when he also set a new personal best lap of 127.452mph. With seven top twenty finishes already to his name on the Island, the Immingham rider has also finished in the top 15 at the North West 200 and Ulster Grand Prix, the latter on his debut earlier this year, and is ready to break into the top echelons of the road racing fraternity with his Macau debut the next step.